We are going on an Road Trip!!! This will be my first road trip and longest I will be away this year. Finally some sweet vacation! We are going on an adventure through the shadows of the Baltic see, to places we have never been before, with no specific plan, and that is actually the most exciting part about it. We are just as Jon Snow . We know nothing (or extremely little) about the cities we are going to. 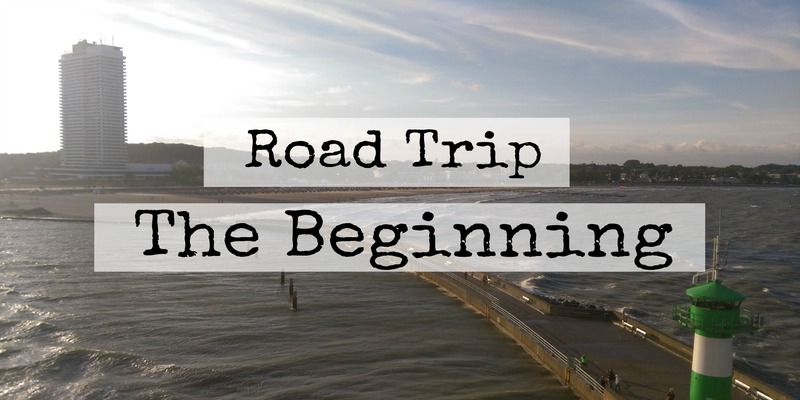 We rented a car in Berlin, we will take the glorious Autobahn to Travemünde (a small city with a harbor in northern Germany), from there we will take a 24 hour ferry to Ventspils in Latvia and drive to Riga, than to tallinn (Estonia). From there we might go back to somewhere in Latvia and find our way to Vilnius (Lithuania) following to Danzig (Poland) and hopefully arriving safe back home in exactly 10 days. So far, we have booked the car, the ferry and hotels in Riga and Tallinn. The rest will be decided on the way. So what do you pack for a 10 day on-the-road trip? As for hygiene itens, I am taking the obvious: shampoo, conditioner, soap, toothbrush and bla bla bla. But well, even on a budget that is stuff you can get anywhere. But, for the ladies: don´t forget to calculate well and take your tampons, cups or whatever you use. Also remember your immediate medicine like the pill, painkillers, hangover pills, allergy or any other medicine you might be taking or think you could need on the way. And if you are looking to have some fun on the way, don´t forget the protection. Oh, I never mentioned who are WE. That would be me and my better half. So wish us luck and follow our trip rights and wrongs on the next posts.